Every year the town of York comes alive for the York Medieval Fayre. Performers and vendors of all kinds travel to the cozy town to take part in the revelry. 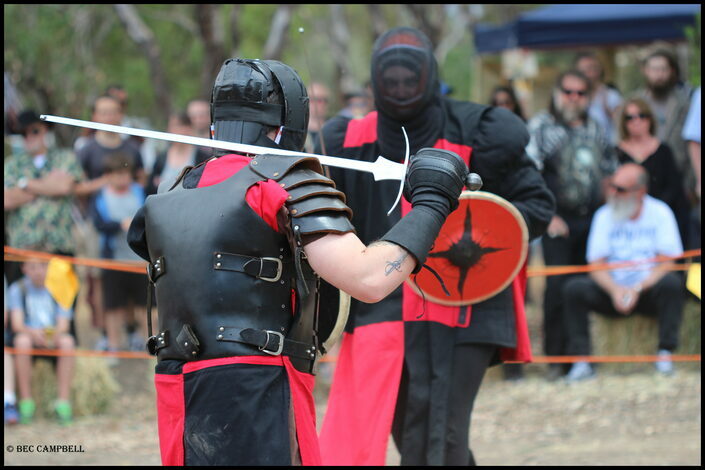 Come along and see our fierce warriors engaged in combat with a variety of weapons, from longswords to harsh language! Join us for four, 1 hour sessions delving into the work of Alfred Hutton's treatise on the Sabre, Cold Steel - as taught by Andrew Stewart. 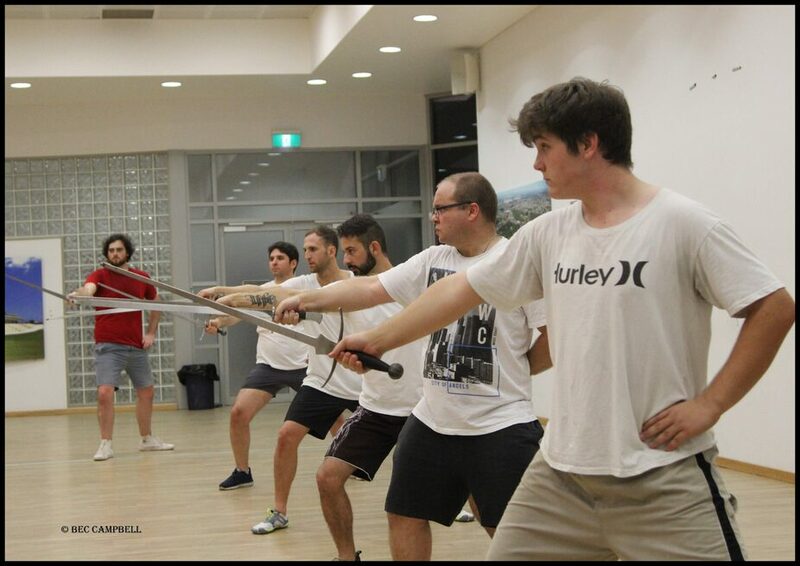 Workshops will run for one hour, starting at 7.30pm on July 17th, 19th, 24th and 26th. 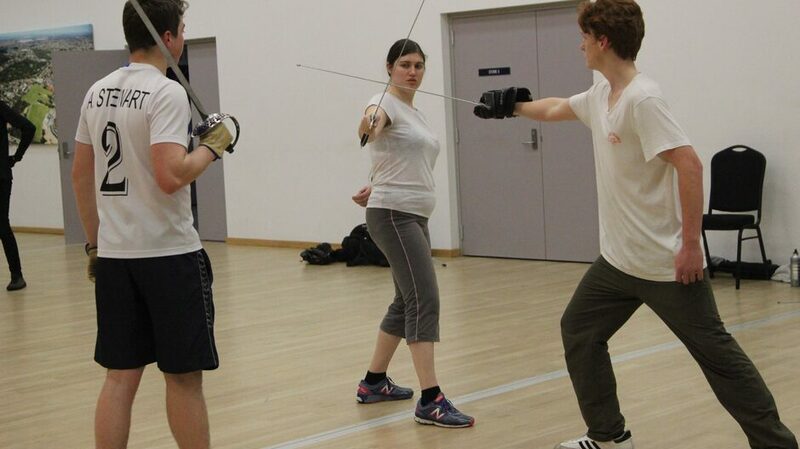 Masks are available for loan, though you will need to bring your own Sabre, light gloves and some water. Places are limited, reserve yours now. 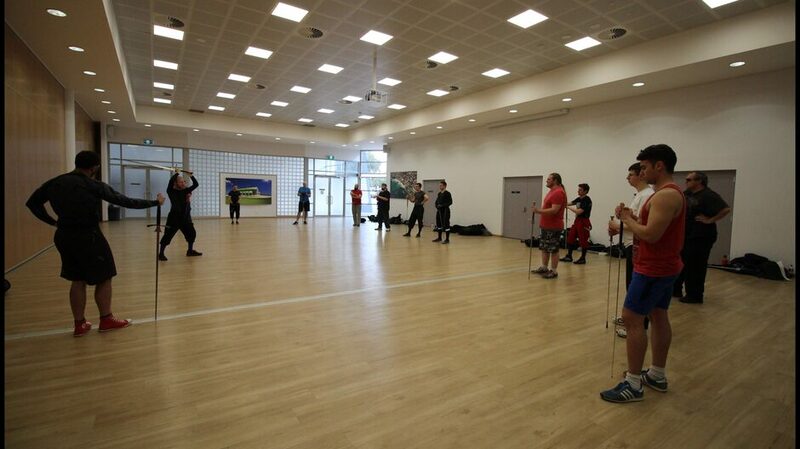 House Darksun members gather to test their acquired skills gained over the last several months through our sword syllabus. 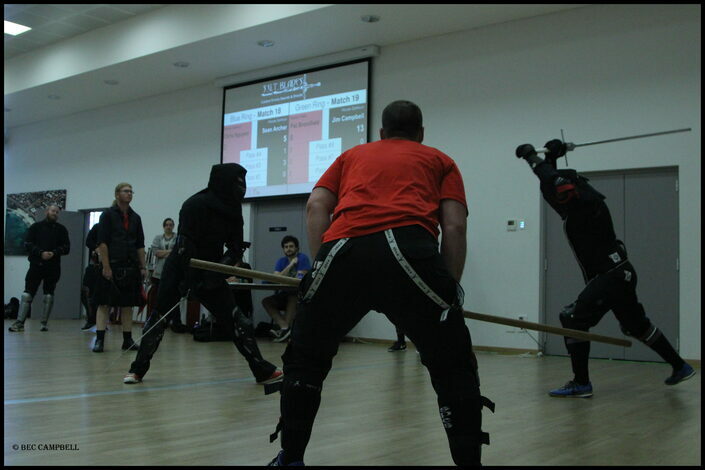 Tournaments not only test your weapon skills but an array of other skill sets such as measure control, situational awareness, tactics, footwork and general fitness, just to name a few! 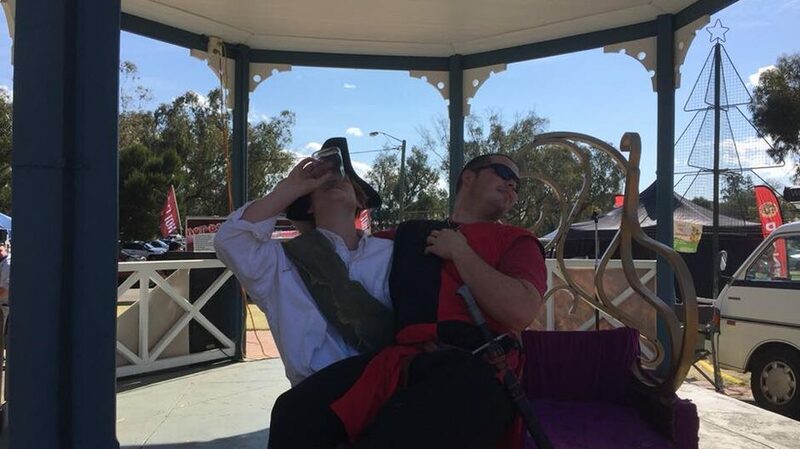 Medieval history forms part of the year 8 history curriculum, which means a few lucky schools around Perth get the full House Darksun experience as part of their studies! 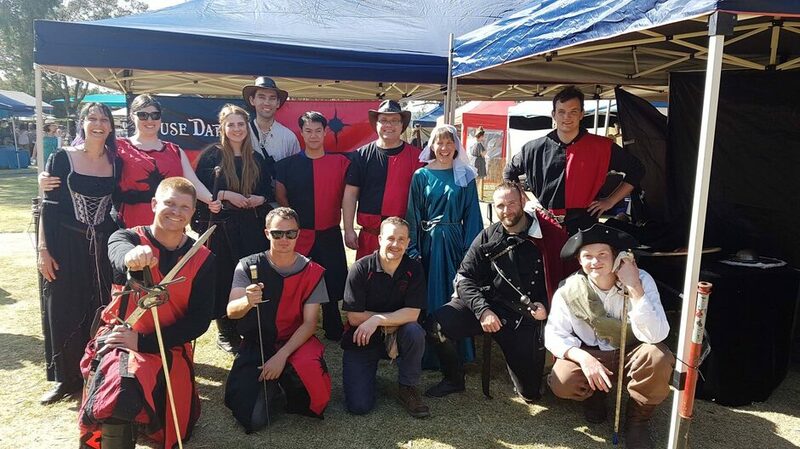 A day of combat demonstrations, archery, armouring, chain mail making, dancing and learning to swordfight – what could be better?! War is coming once more! 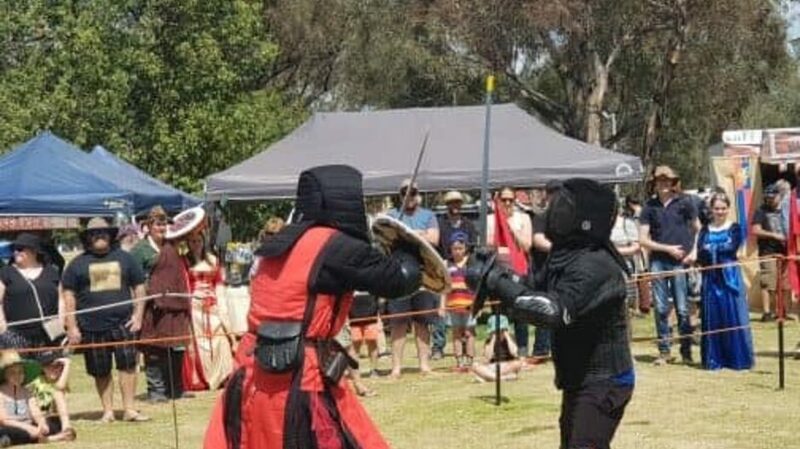 The biggest and best HEMA event on the West Coast will be waged across 3 days and 3 tournaments; sword & buckler, rapier & longsword - details & registration here! Jens Kleinau from ZORNHAU - historische Fechtkunst e.V. 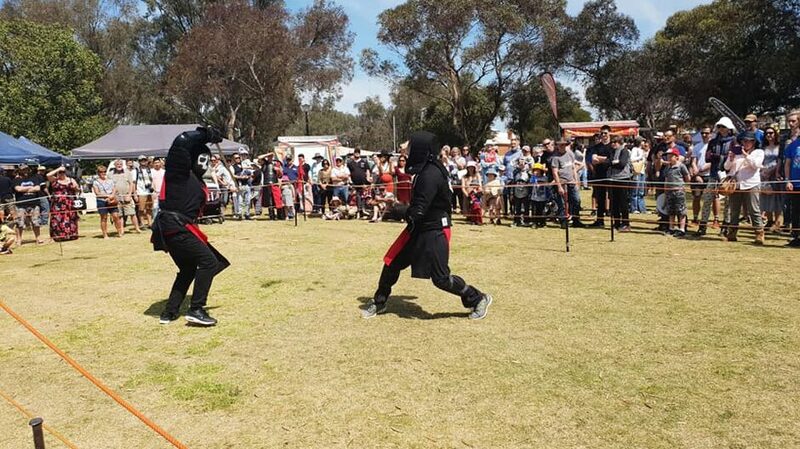 is touring Australia and is joining us in Perth for two days of Historical European Martial Arts! 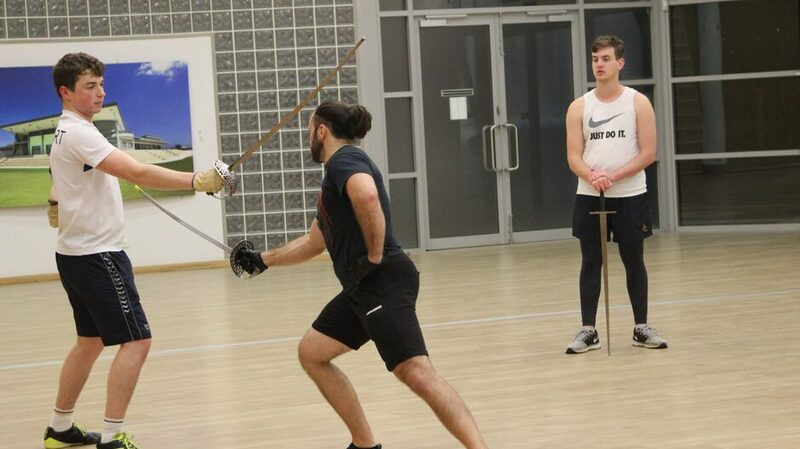 Over the two days, Jens will cover longsword, messer, sword & buckler and dagger based on his extensive interpretation and research into Masters Hans Talhoffer, and Johannes Liechtenauer. Tickets are $150 per person for both days - registration is open until July 1 and places are limited so get in quick! Register here! 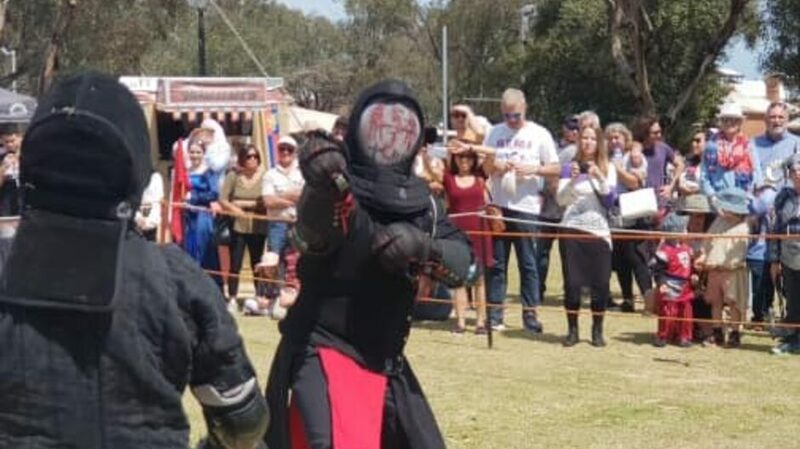 It's our great pleasure to bring two of the most prolific and accomplished HEMA practitioners to Perth for the first time. 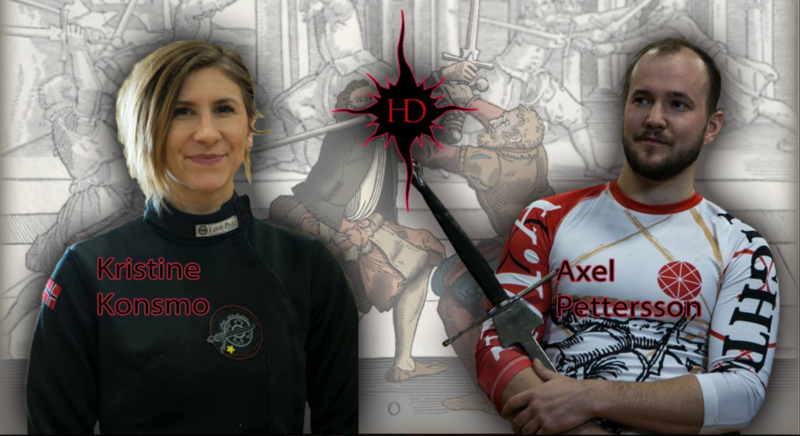 Kristine Konsmo and Axel Pettersson will be joining us to spend two full days exploring longsword and sword & buckler - come along and learn from some of the best! 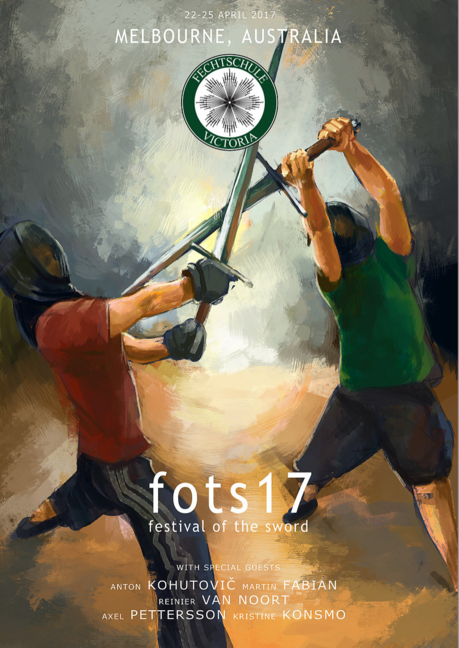 Festival of the Sword '17 is a huge four day Historical European Martial Arts (HEMA) Convention. 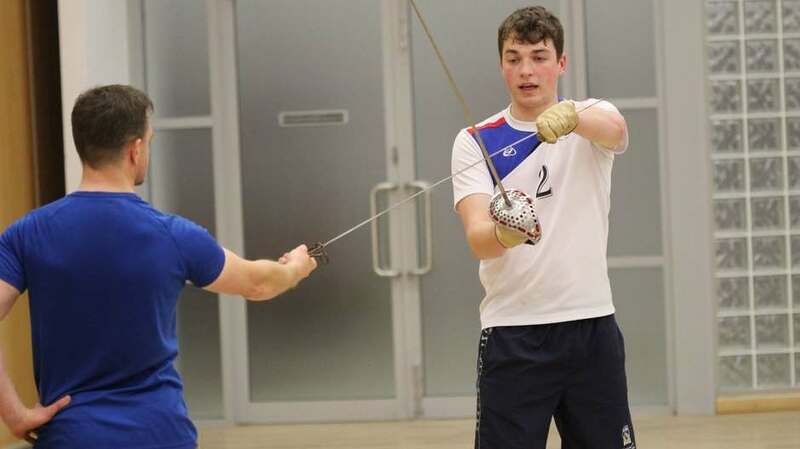 Fencers will have the option to compete in longsword, sword and rapier events as well as the 'Grand Duel' event on the Tuesday afternoon. 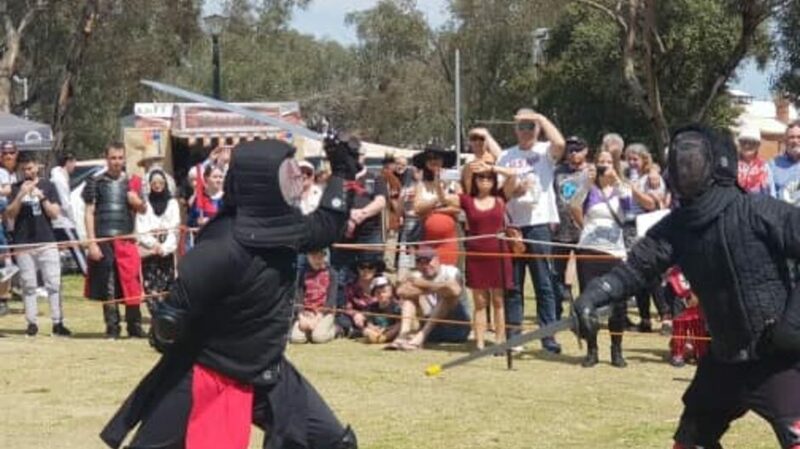 Aside from 3 days of competitions, Swordplay offers the chance to cross blades with some of the best swords people in Australia as well as HEMA workshops across the event. It's on again and this year the York Medieval Fayre is bigger than last year! Come along and support this local community event with all proceeds going to charity. 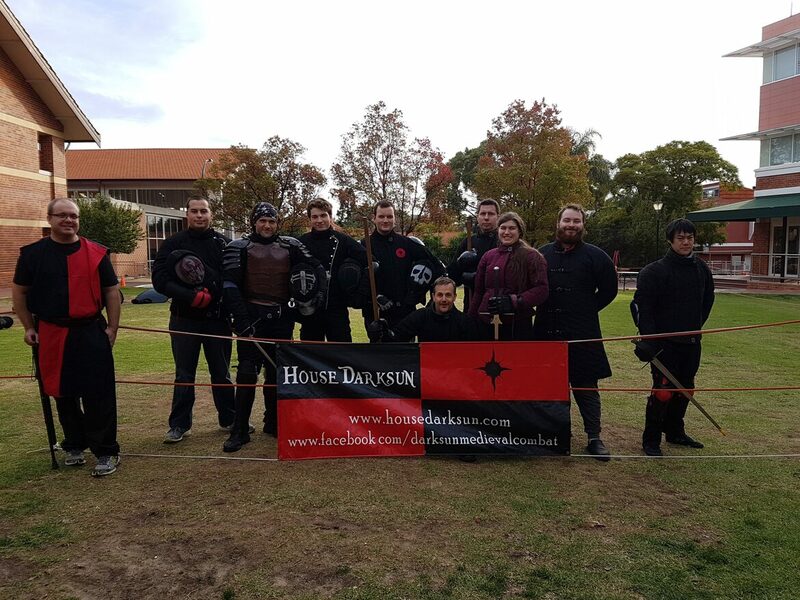 House Darksun hosted their first national tournament in 2015 and we had so much fun we did it in 2016! 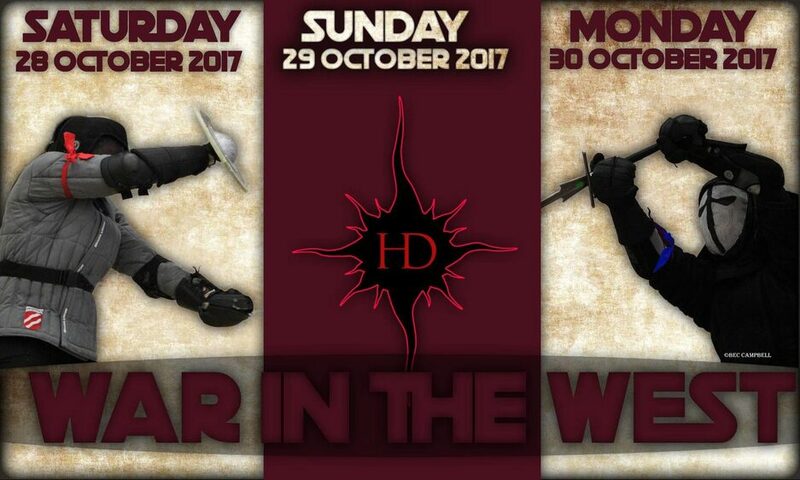 The event continues to grow and 2017 will bigger with more fencing than you can poke a longsword at! Full event details, including registration and schedule are here. 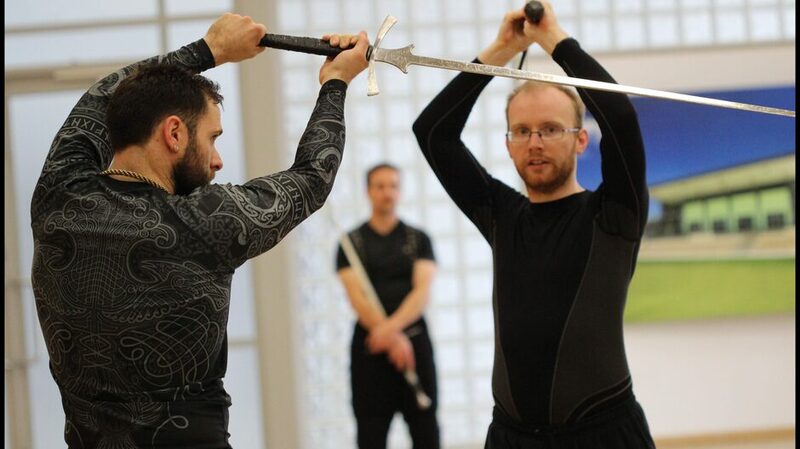 A man who needs no introduction within the HEMA community, House Darksun is excited to be hosting Keith Farrell – a senior instructor at the Academy of Historical Arts (Scotland) during the last week of August 2016. 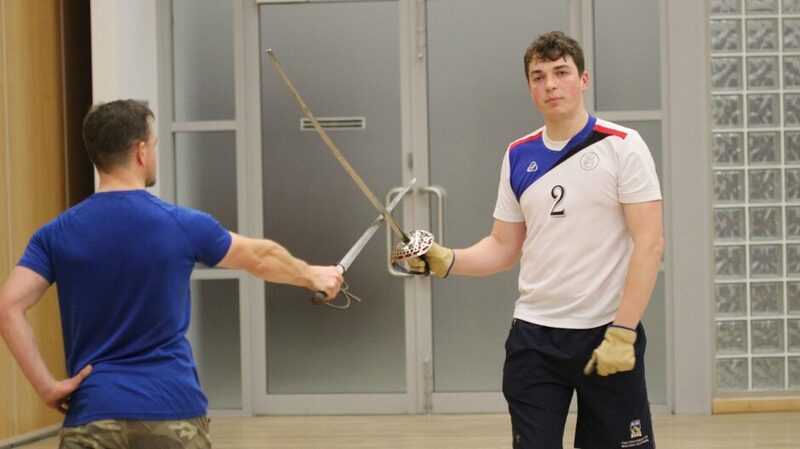 Keith has authored Scottish Broadsword and British Singlestick and the AHA German Longsword Study Guide and is a regular contributor to the Encased in Steel online blog, publishing an anthology from the blog in 2015. 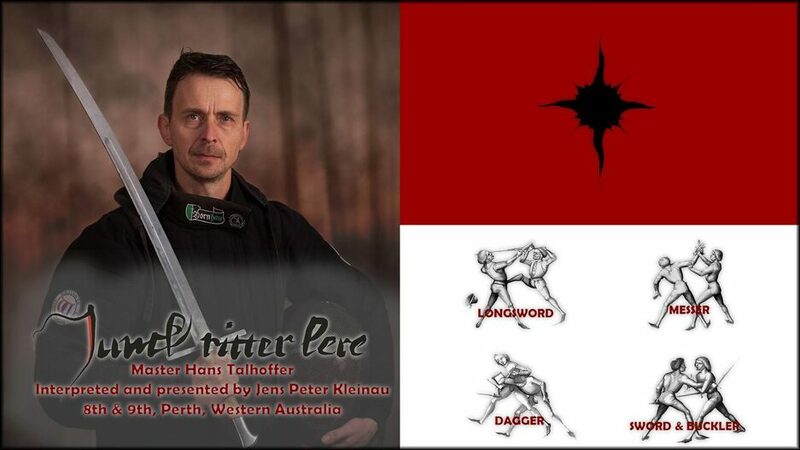 Between Aug 27-28th Keith will be taking an in depth look at the 5 words of Liechtenauer (aka ‘Bloody Good Fun with Longswords’) in Perth, WA. That’s 2 full days from this amazing teacher! 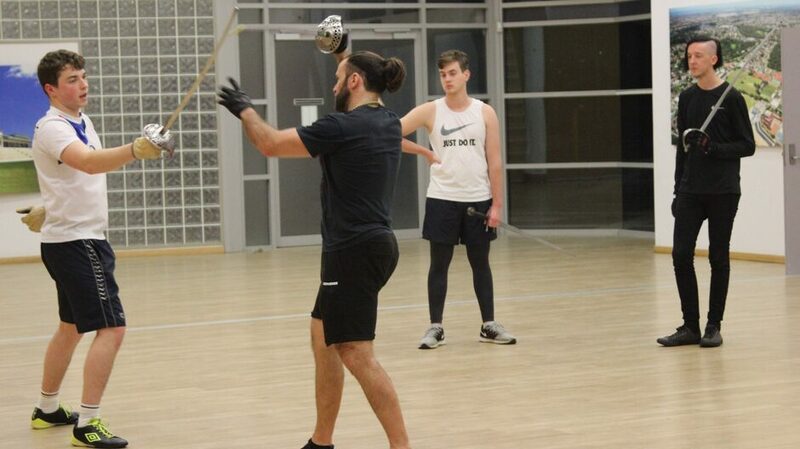 Using a methodical approach to skill development combined with Keith’s knowledge of teaching models and theories has helped create healthy, stimulating learning environment for swift personal development at HEMA conventions around the globe. 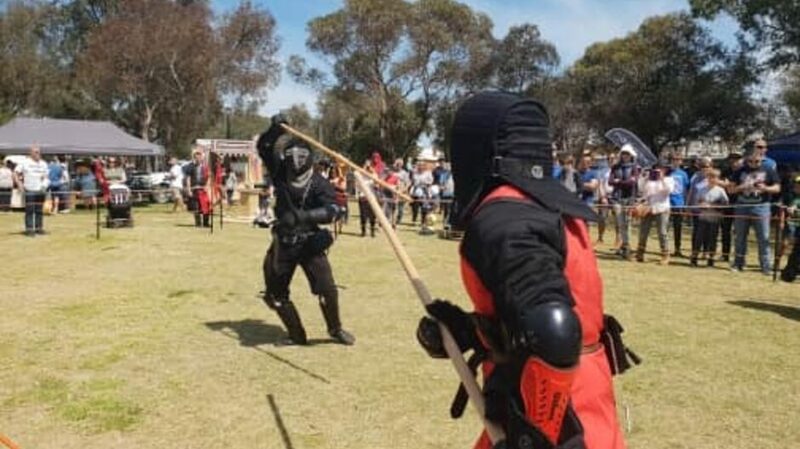 Keith has delivered workshops at Swordfish, Dreynevent, Iron Gate Exhibition, HEMAC conventions in Scotland, France and Italy, Fightcamp and TaurHEMAchia to name a few. 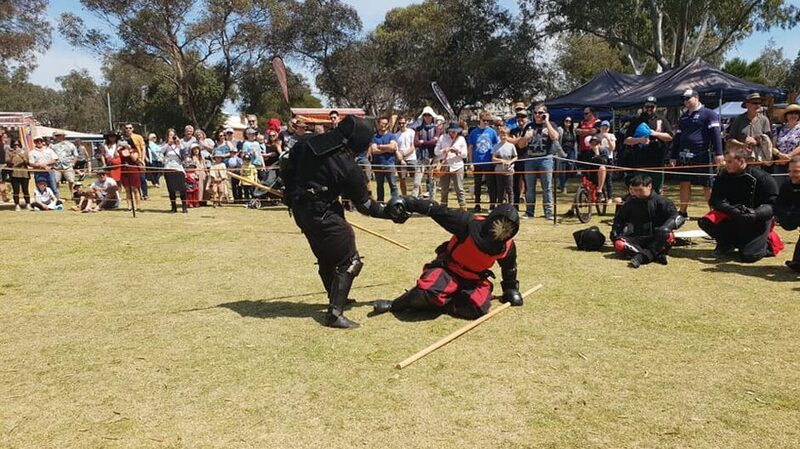 This event is a must for any historical European martial artist.